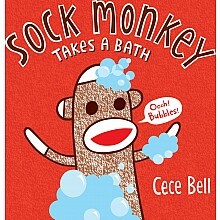 Cece Bell is the author-illustrator of SOCK MONKEY GOES TO HOLLYWOOD: A STAR IS BATHED. 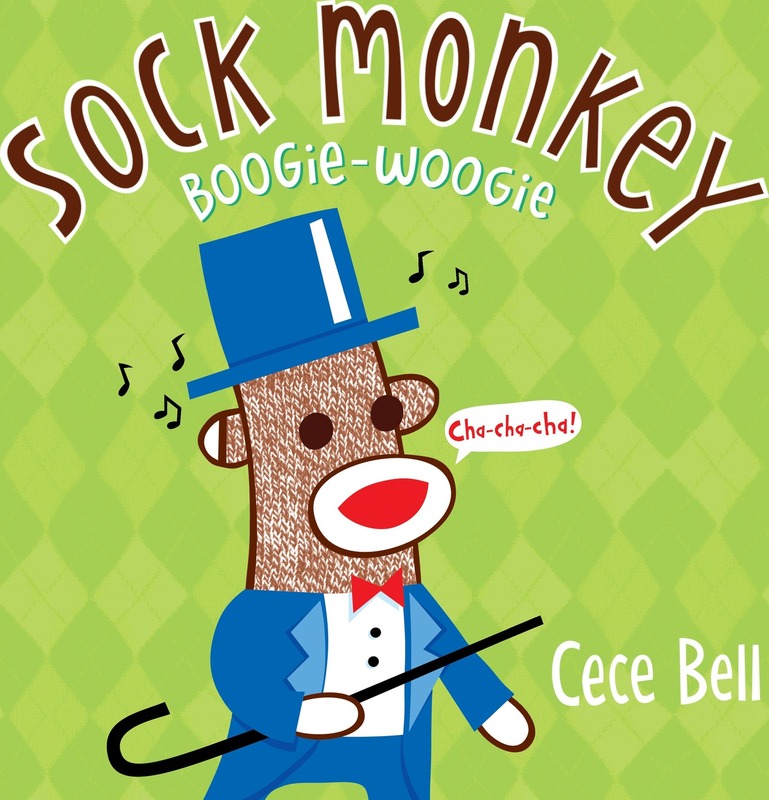 Of SOCK MONKEY BOOGIE-WOOGIE, she says, "I had so much fun drawing Sock Monkey's fancy dance moves-picturing him shimmying the night away really made me laugh my head off. 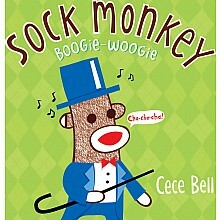 Sock Monkey is vain enough to think that he is the World's Greatest Dancer, and I agree!" 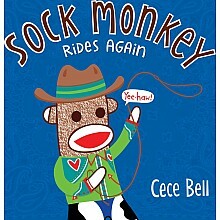 Cece Bell lives with the real-life Sock Monkey and his friends, along with two dogs, one son, and her husband. 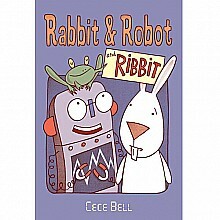 She likes any dance that involves shouting the words "CHA CHA CHA!" 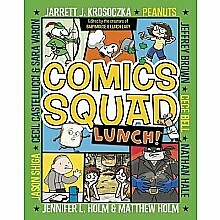 Measures approximately: 0.38 x 10.00 x 9.88 inches..